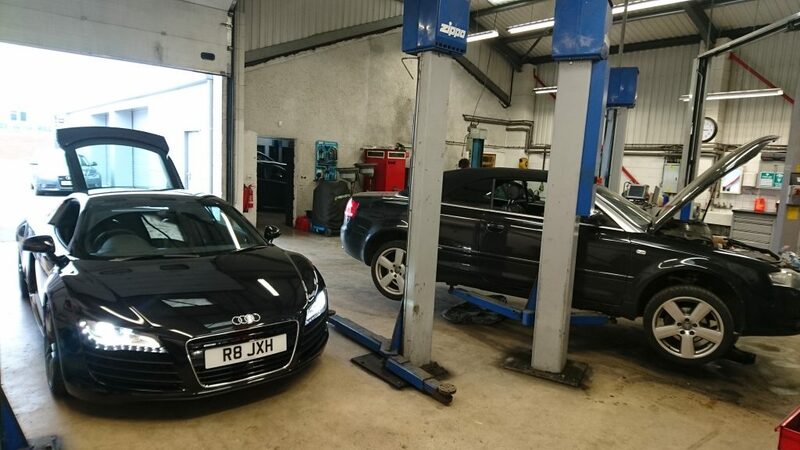 Audi VW Centre has been an established independent garage in the Bowerhill area of Melksham, Wiltshire since 1984 where We have built up a reputation for being a reliable and trustworthy business. Our aim is to offer a high quality dealer level of service, we have a large and loyal customer base built on word of mouth alone. We have a well-equipped modern workshop with 4 ramps and a separate M.o.T bay. 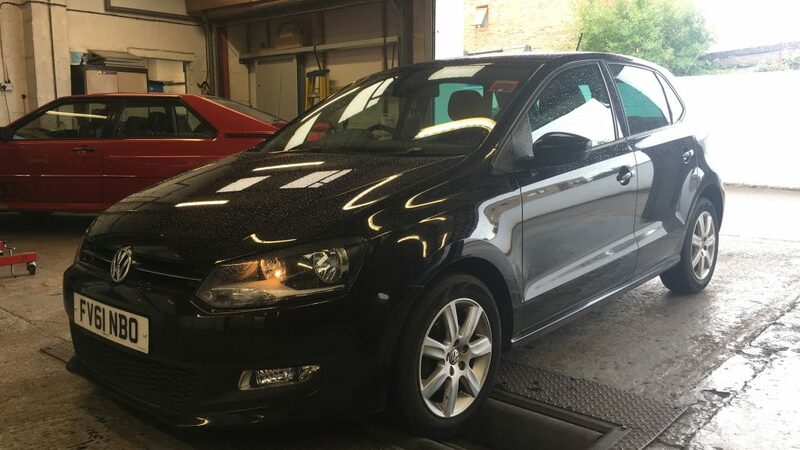 We use the latest main dealer diagnostic equipment which allows us to accurately diagnose the most complex system faults with your car. This ultimately reduces high labour charges and the time that your vehicle has to spend on-site ‘saving you time and money’. This investment in factory tooling helps set us apart from the competition and often results in us repairing vehicles for them! 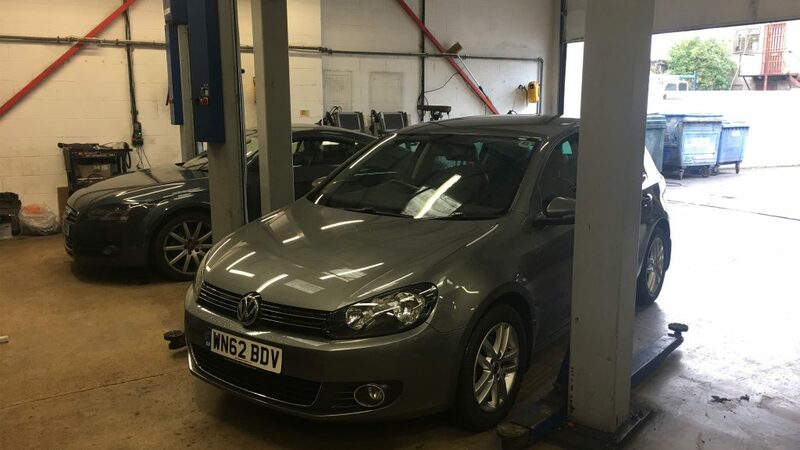 We have a great reputation amongst the local trade, we are the go to garage for any VW, Audi, Seat & Skoda related problems, we recently correctly diagnosed a fault with a customer’s vehicle after they had returned to their local franchised repairer, only to discover that they had incorrectly fitted parts that were not applicable to that vehicle! !